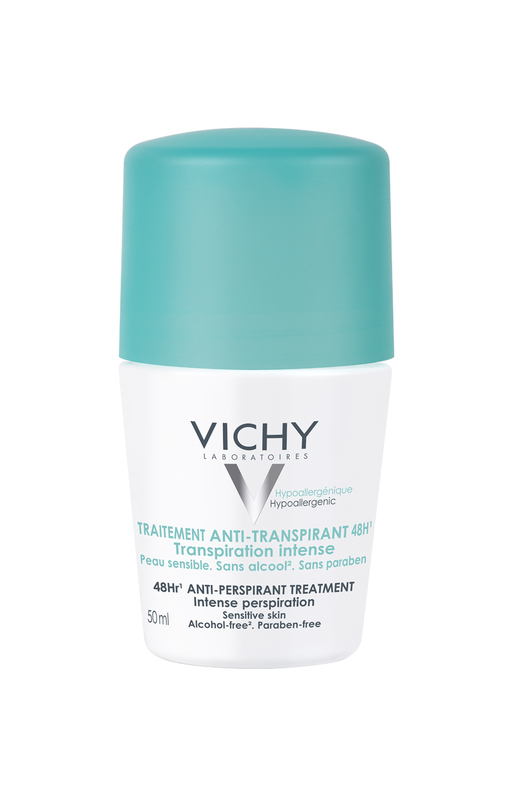 Minimum quantity for "Triple Dry Unfragranced Anti-perspirant Spray 150ml" is 0. Maximum quantity for "Triple Dry Unfragranced Anti-perspirant Spray 150ml" is 0. Old Spice Body Spray is designed so one spray will take you through your day. 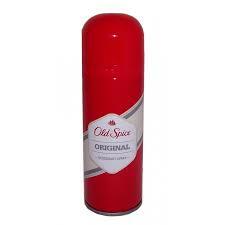 Minimum quantity for "Old Spice Origianl Deodrant Spray 150ml" is 0. Maximum quantity for "Old Spice Origianl Deodrant Spray 150ml" is 0. 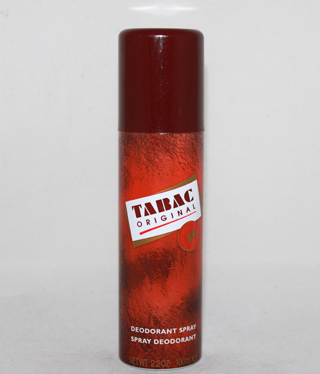 Minimum quantity for "Tabac Original Deodrant Spray - 100ml" is 0. Maximum quantity for "Tabac Original Deodrant Spray - 100ml" is 0. Luxury Creme Deodorant Roll-on with gentle 24hour protection that cares for delicate skin. 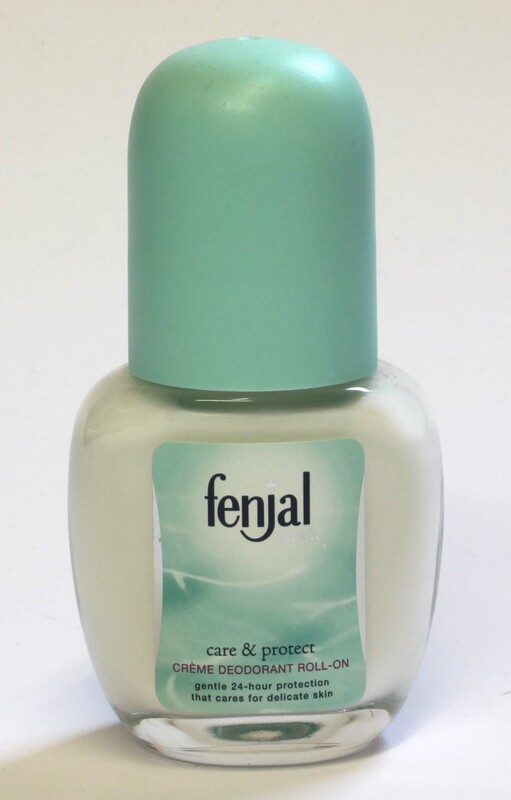 Minimum quantity for "Fenjal Classic Creme Deodrant Roll On - 50ml" is 0. Maximum quantity for "Fenjal Classic Creme Deodrant Roll On - 50ml" is 0. Jovan Musk for Men Deodorant Body Spray. Minimum quantity for "Jovan Musk Deodorant Body Spray - 150 ml" is 0. 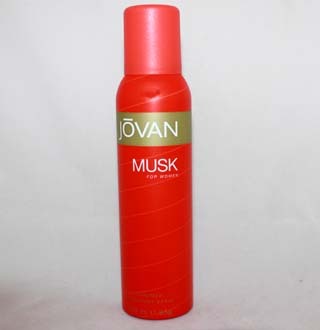 Maximum quantity for "Jovan Musk Deodorant Body Spray - 150 ml" is 0. 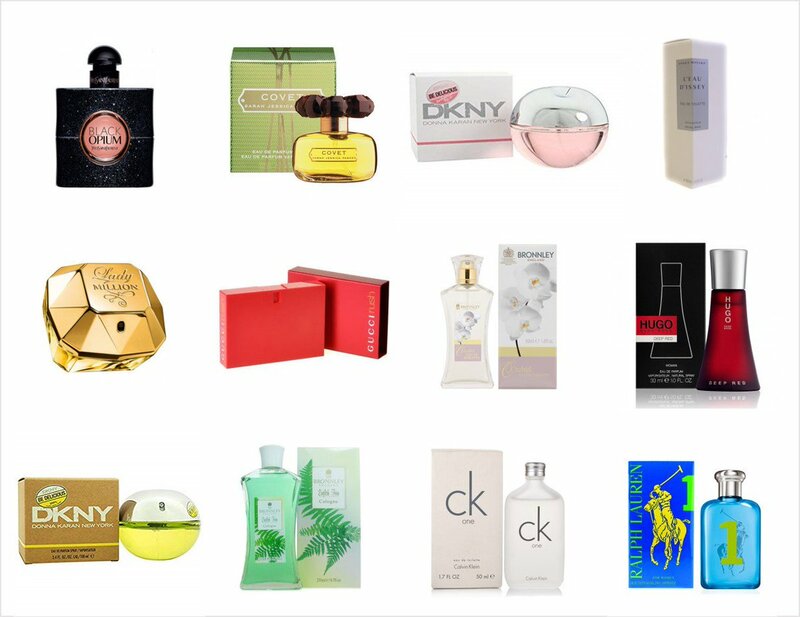 Minimum quantity for "Jovan Musk Deodrant Spray for Women - 150ml" is 0. Maximum quantity for "Jovan Musk Deodrant Spray for Women - 150ml" is 0. 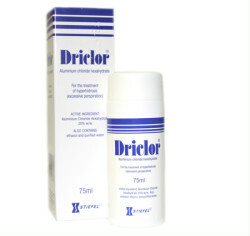 Driclor Solution is used to combat Hyperhidrosis more commonly known as excessive sweating. Minimum quantity for "Driclor - 75ml" is 0. Maximum quantity for "Driclor - 75ml" is 0. 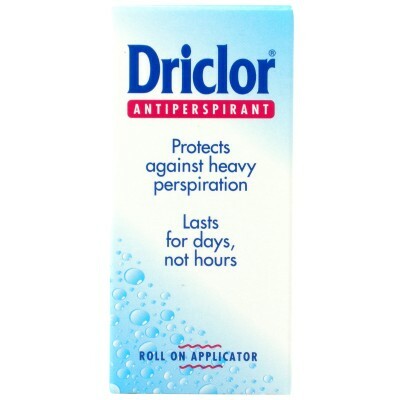 Driclor Antiperspirant Roll On Applicator protects against heavy perspiration. 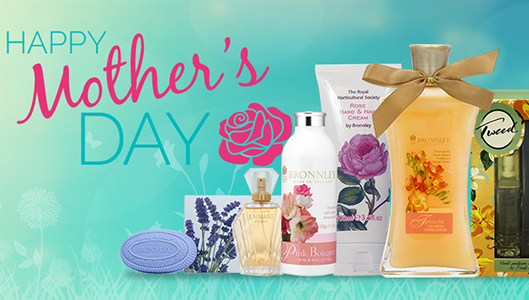 Lasts for days not hours, leaving you feeling cool and dry. Minimum quantity for "Driclor Antiperspirant Roll On Applicator - 20 ml" is 0. 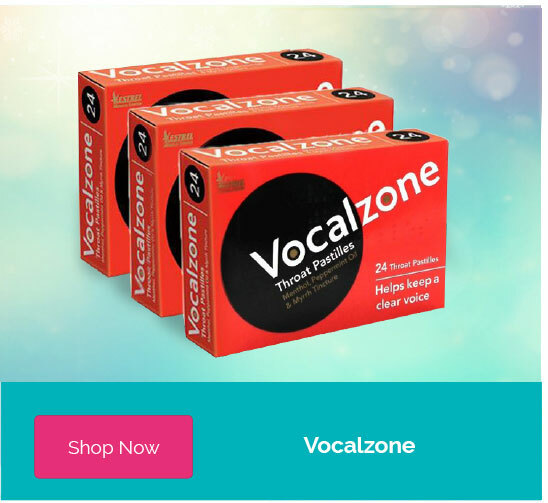 Maximum quantity for "Driclor Antiperspirant Roll On Applicator - 20 ml" is 0. 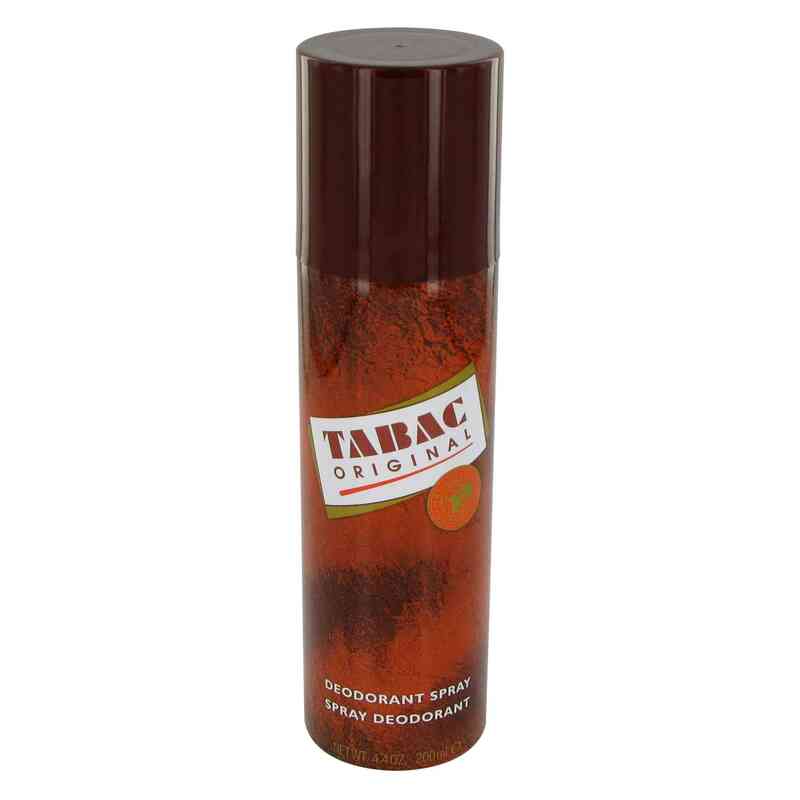 Minimum quantity for "Tabac Original Deodorant Spray 200ml" is 0. Maximum quantity for "Tabac Original Deodorant Spray 200ml" is 0.